Recently, Canon has introduced Canon i-SENSYS LBP2900 / LBP2900B which is a compact and stylish personal printer. This monochrome laser printer provides customer high quality printouts. Like other printers within same brand name, Canon LBP 2900 has a variety of features. Not only is it integrated with the advanced printing technology of Canon but also it has high smart compression architecture with the high resolution which can go along with various paper size. Moreover, it run silently, saves energy and easy to use. 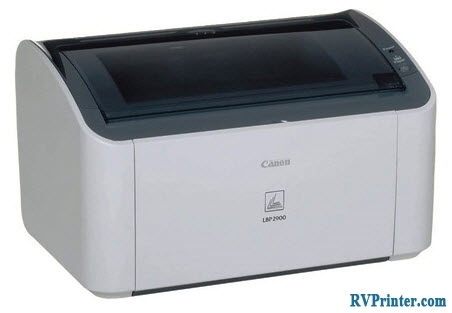 Therefore, Canon LBP2900 is a good selection for personal office use. Thanks to Canon’s On Demand fixing Technology, Canon LBP 2900 can wake up from Sleep Mode quickly and start printing at the moment you turn the machine on. It is able to print 12 pages per minutes (ppm). Equipped with Canon Advanced Printing Technology (CAPT), Canon LBP 2900 takes only 9.3 seconds for the first printout. 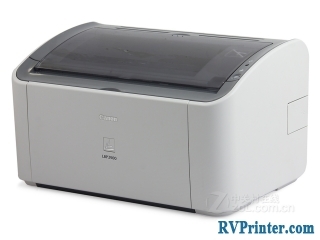 Due to the resolution of 2400 x 600 dpi, Canon LBP 2900 is able to provide both documents and photos with high quality. Also, this laser printer has 150-sheet multi-purpose tray so customer are guaranteed about flexible paper handling. 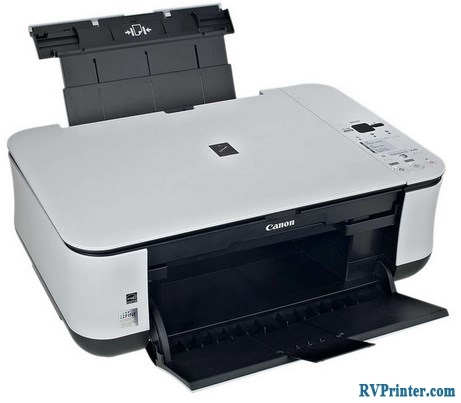 Canon LBP 2900 is designed to be environmentally friendly. Also, it uses less energy than other printer while printing. This compact desktop laser printer only takes about 2 watts in sleep mode. Moreover, it runs silently so it will help you to concentrate on your work and increase your productivity. All-in-One Cartridge is one of the LBP 2900’s advantages. This cartridge supports high quality printing continuously and reduces maintenance requirements at the same time. After replacing the compact cartridge including toner, drum and cleaning units, the printer will run as well as it is new. 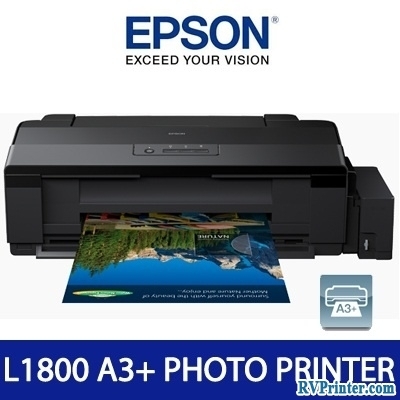 Using the LBP 2900, you are able to print from any computers in the same network at your office once you install the optional AXIS 1650 Print serve. It takes only few minutes to transform Canon LBP2900 into a efficient network printer. The combination of Canon Advanced Printing Technology (CAPT) and High Smart Compression Architecture (Hi-SciA) makes Canon LBP 2900 analyzing image data faster than other printers. Hi- SciA will resize and shrink data to be printed into smaller sizes so it can transfer faster to the printer with CAPT. As a result, Canon LBP 2900 is capable to print faster with better quality. Thanks to Cannon’s exclusive On- Demand Fixing Technology, Canon LBP 2900 can provide high quality prints without waiting time. Once the printer is activated, the On-Demand Fixing technology starts to transfer heat so the printer will get warm up immediately. Quick warm up times allows the printer to quickly from Stand By Mode, start printing immediately and save a lot of energy. The original Canon Cartridge will help you to reduce printing cost and power up your Canon LBP 2900. This toner cartridge is designed with advanced Canon technology. With a single Canon cartridge 303, you can print up to 2000 A4 pages with 5% coverage.